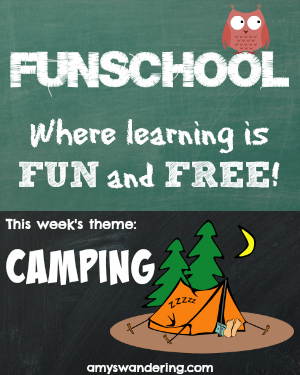 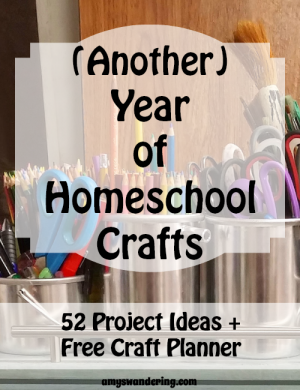 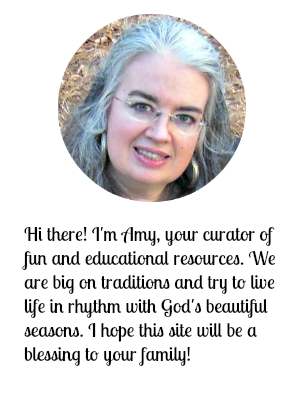 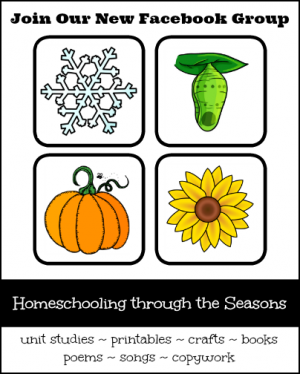 Welcome to Funschool, a weekly list of FREE educational lesson plans and printables built around a seasonal theme! 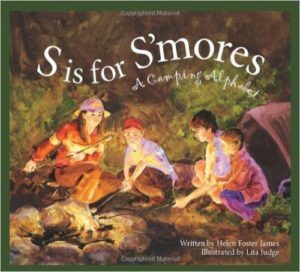 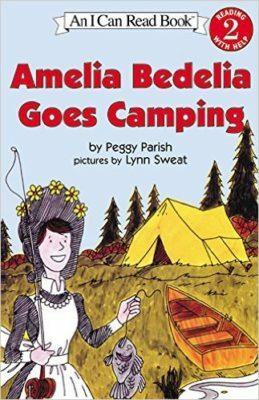 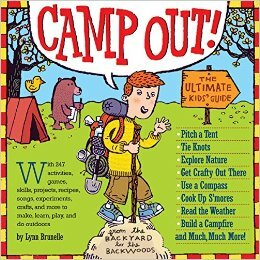 This week’s theme is Camping. 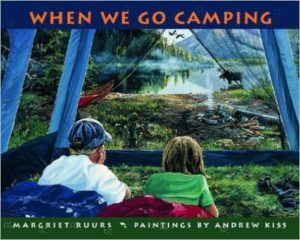 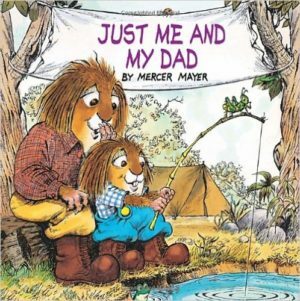 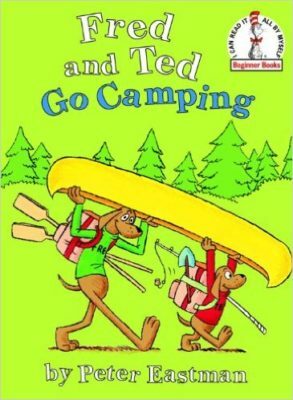 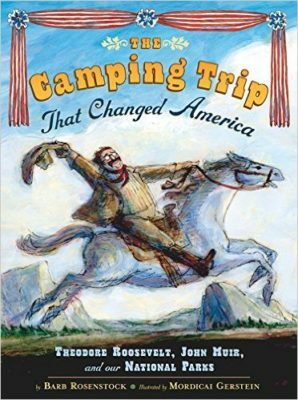 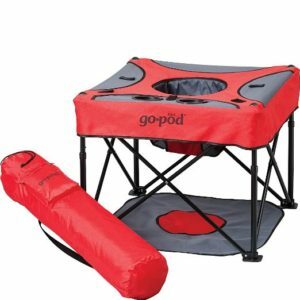 Let’s Go Camping with Kids! 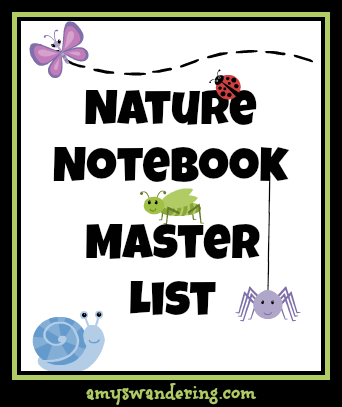 Create a Nature Notebook from your camping adventures.